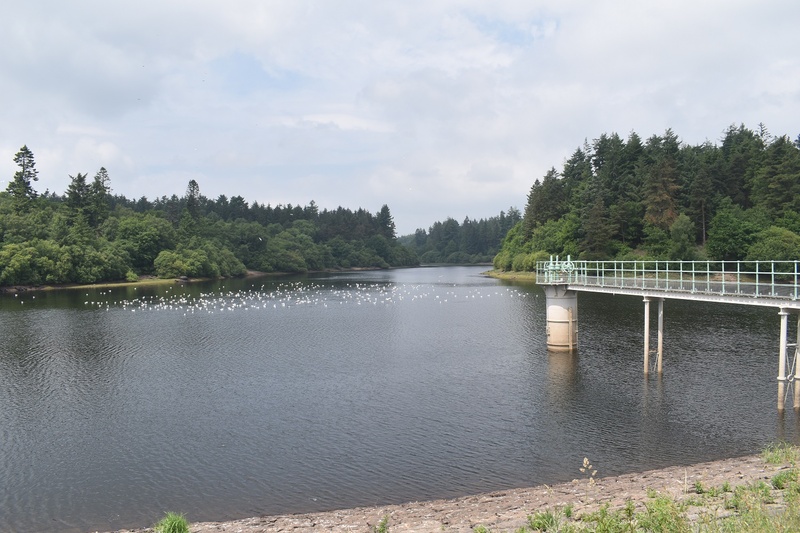 This is a group of 3 reservoirs up in the north east corner of Dartmoor. Tottiford is the oldest of these built in 1861, then Kennick built in 1881 and lastly Trenchford in 1903. 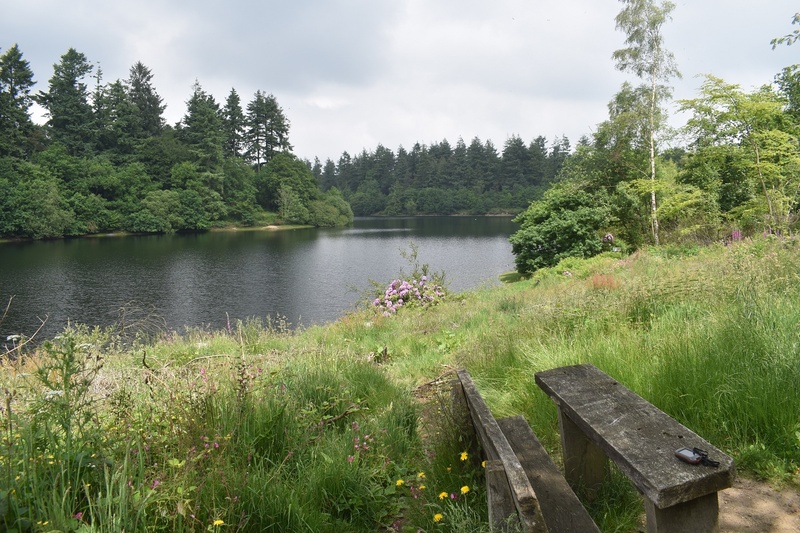 As a result Tottiford is the oldest of the Dartmoor reservoirs. 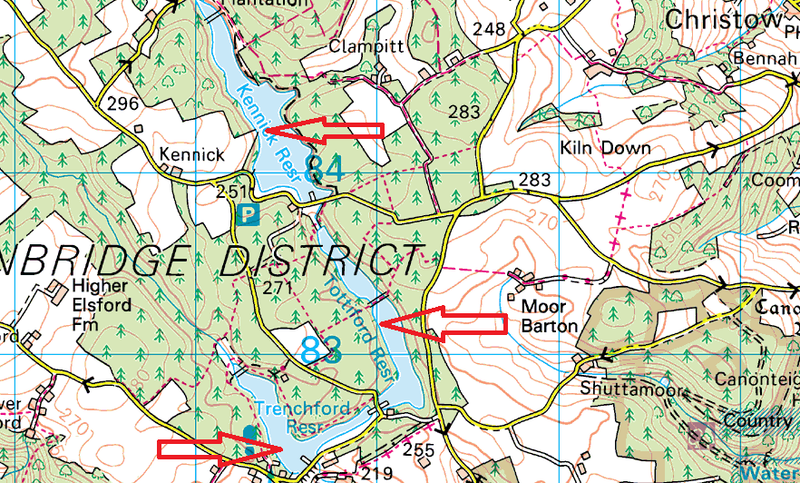 There are also a series of stone rows under the waters of Tottiford. 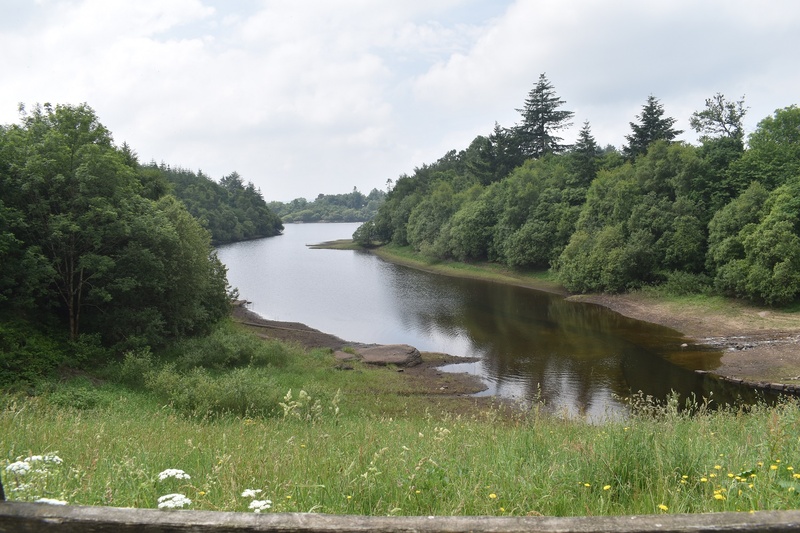 There are some lovely paths around these reservoirs which make a good days walking.